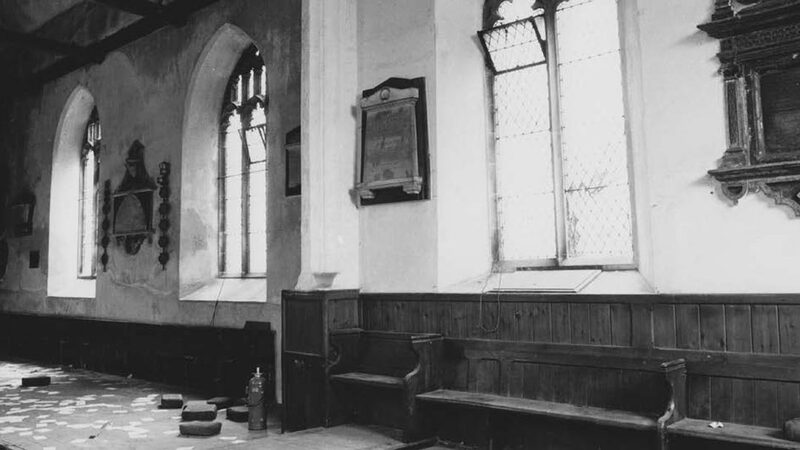 Following its closure, the church became a parish hall, and then a badminton club. It also had a spell as the diocesan furniture store. 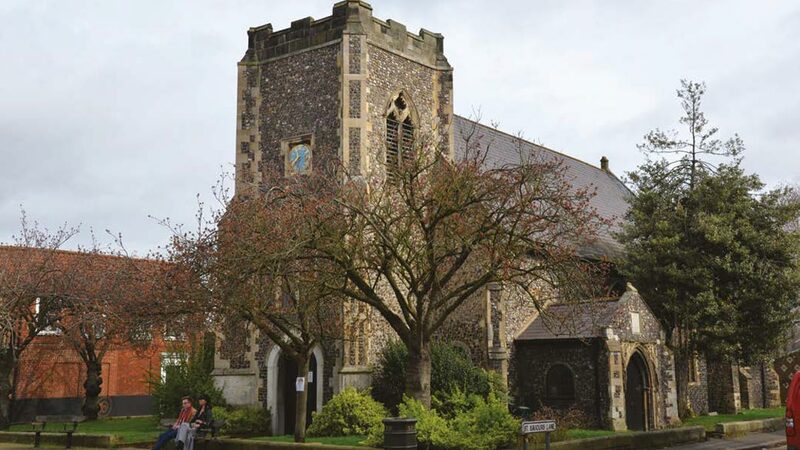 The major works were undertaken in 1996, when it became a youth club associated with the King’s Church, which called it The Gate. This use lasted until 2010. In 2011 the Thalia Theatre Company took it on – an educational artsrelated learning provider for disabled people, especially (though not exclusively) for those with physical and sensory impairments and learning difficulties.